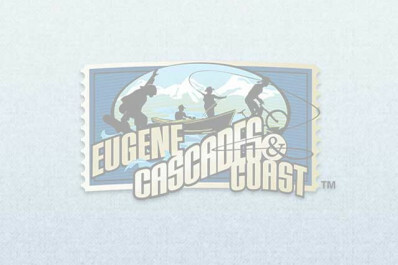 The Eugene Marathon will be April 26 - 28, 2019. Named a "Best of the Best Marathon" by Runner's World, runners rave about this race. 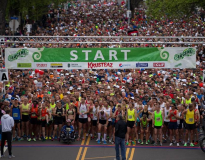 The full and half marathon courses are beautiful, flat and fast - taking participants by numerous parks and miles of riverfront trails before they reach the finish line on the track inside the historic Hayward Field at the University of Oregon. There is also a 5K, Kids' Run and health expo.